Facebook has announced its financial results for the first quarter of 2016 and the company had revenue of $5.2 billion for the quarter, this is up 57% on the same time last year, the company’s profits for the quarter also tripled over last year. 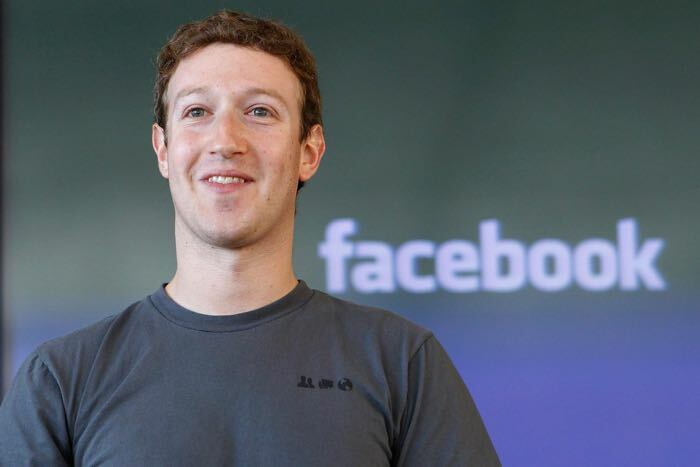 Mark Zuckerberg also announced that the company would be creating a new class of share, this will allow him to keep control of the company going forward. Today, Facebook’s board of directors is announcing a proposal to create a new class of stock that will allow us to achieve both goals. I’ll be able to keep founder control of Facebook so we can continue to build for the long term, and Priscilla and I will be able to give our money to fund important work sooner. Right now, there are amazing scientists, educators and doctors around the world doing incredible work. We want to help them make a bigger difference today, not 30 or 40 years down the road. The new class of shares should allow Mark Zuckerberg to give away his fortune earlier than planned and still allow him to remian in control of Facebook. You can see the company’s full financial results here and also find out more details about this new class of stock that is being created at the link below.